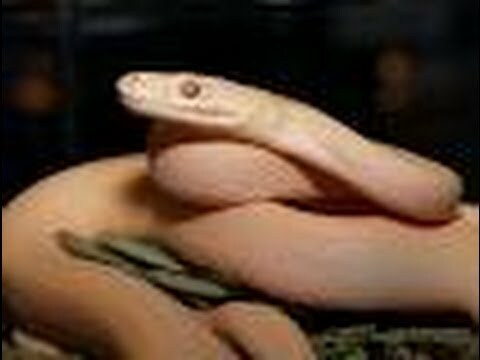 YouTube - Brian Barczyk and the SnakeBytes.TV crew go through some viewer requests to show specific animals. Pythons, boas, colubrids, lizards and even a gator. Lots of great visuals here! TortoiseForum.org - Some excellent advice on what questions to ask a breeder (or “breeder”) when looking to buy a tortoise hatchling. 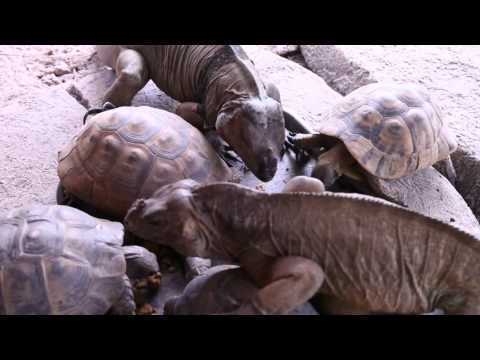 YouTube - Kenan Harkin answers the top five questions that fans of Kamp Kenan have for him about turtles, tortoises and reptiles.